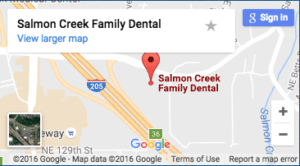 The friendly, professional team at Salmon Creek Family Dental will make you right at home from the time you first call our office. We’ll make you comfortable during every visit you make to our office because we want to be the best general dentist in Vancouver, Washington area. We look forward to meeting you and getting to know you personally! Read below to learn more about us and then make your appointment to come in and meet everyone in person. We look forward to meeting you and getting to know you very soon. 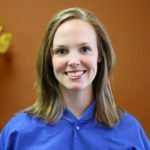 Olga has been working with Dr. Nelson since 1999. 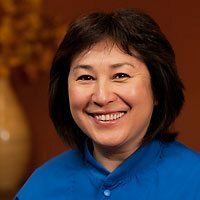 Olga received her dental hygiene degree from Clark College in 1998. Hobbies/interests: Photography, hiking , sports enthusiast and loves to travel. 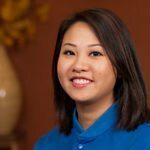 Trang brings enthusiasm and gentle skill to her profession. She is a graduate of the Dental Hygiene program at Clark College. Hobbies/interests: Travel, baking, and volunteer work. Heidi has been working at our office since April 2012. 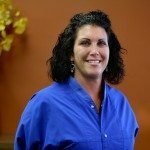 She has gathered a lot of information and experience in her 23 years of dental assisting and has been a great asset to our office. Hobbies/interests: Having three active boys, she stays plenty busy on her off time. Jess came to us as an intern from the assisting program at PCC and stayed on after graduation as an assistant. She was born and raised in Austin, Texas, graduated with a B.A. from the University of Texas (Hook ’em!) and relocated to southwest Washington about five years ago. She makes her home in Vancouver with her husband, two stepchildren and two dogs. Hobbies/interests: In her spare time, you will find Jess skiing in the winter, hiking and camping in the summer, or knitting, sewing and crafting if the weather keeps her indoors. Although she is a Texan through and through, she now loves the rain! Gina has been working with us since 2008. 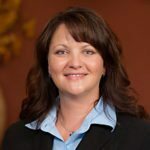 She will assist your with scheduling appointments and answer any insurance or financial questions you may have. Hobbies/interests: When away from the office, she enjoys spending time with her husband and teenage son. Some of Gina’s hobbies include reading, gardening, and traveling. 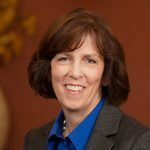 Leslie started in dentistry as an assistant, earned her BS in Dental Hygiene from the University of Washington in 1982. She now works as the office manager for Dr. Nelson. Hobbies/ interests: Her two teenage children, husband and large extended family. They love to ski, hike and go to the beach- always together.